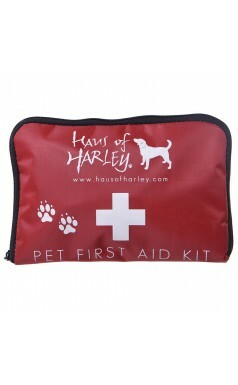 The HAUS OF HARLEY PET FIRST AID KIT is perfect for those seeking a straightforward, easy-to-use First Aid Kit for pets. 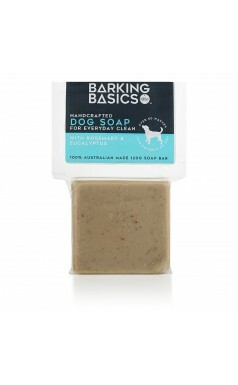 The kit is inexpensive and suitable for treating minor issues such as cuts and scratches yourself or for assisting in managing more major incidents and stabilising your pet unt..
Our innovative pop-up bowl for your pup is an eco-friendly, non-toxic travel bowl for your furry mate. Made from durable silicone, the bowl comes with a clip for your belt, bag or lead so its perfect for walkies, hiking, camping or leaving in the car or caravan. 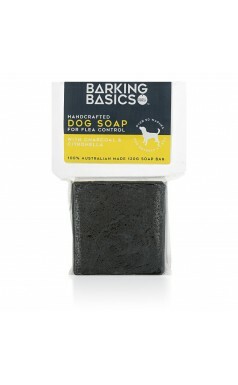 Collapses into a rubber ..
An easy and lightweight way to carry poop bags, keys, cash/cards or treats when you're out showing the neighbourhood how to rock it! 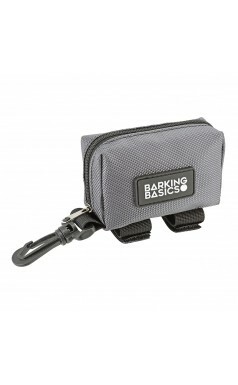 Made from durable fabrics, the Barking Basics Walking Pouch comes with a clip for your belt or bag - or, if you'd prefer, the pouch can be secured to your dog's lea..
Our five-panel structured foam snapback Trucker gives off kinda a retro look with vintage mesh sides for keeping it cool outdoors. 100% polyester front with 100% nylon mesh back and sides 4" high-profile crown Adjustable double plastic tab snapback Care Instructions: Hand wash cold. 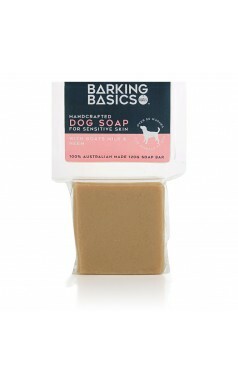 Do no..
Our Barking Basics candle range has been hand-crafted from high-quality Australian soy wax and lasts up to 50% longer than candles made of petroleum-based parafin wax. 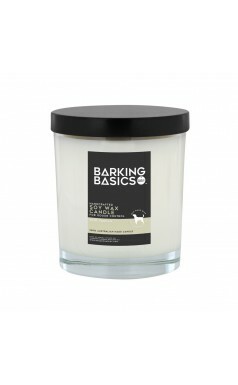 These discreet, elegant candles are non-toxic and therefore less likely to trigger allergies in your four-legged BFF! O..